Fellows share their recommendations for strengthening new teacher support and career leadership opportunities in OUSD. 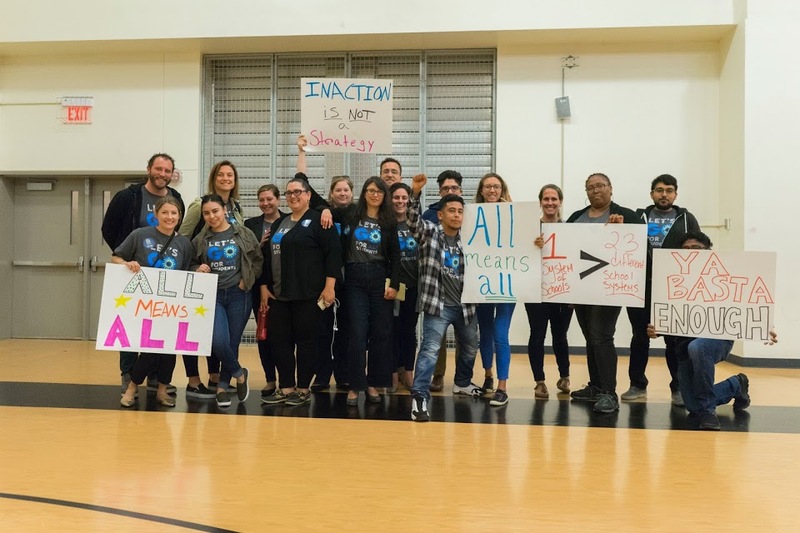 At GO, we believe that bringing together the knowledge, effort, and leadership of the Oakland community is the best way to work toward educational justice for all students. Teachers are an integral part of this community involvement. To inform the work to renew the contract for Oakland teachers through collective bargaining by Oakland Educators Association (OEA) and the Oakland Unified School District (OUSD), the current cohort of GO Teacher Policy Fellows will be sharing their recommendations at this today’s school board meeting. The Fellows chose to focus on the upcoming negotiations because they believe the collective bargaining contract is one of the strongest policy making mechanisms we have – it transcends district and union leadership, and is ultimately agreed upon by all of the members of the union. At the board meeting, the Fellows will be presenting academic research and interviews with teachers that has culminated in recommendations for strengthening new teacher support and career leadership opportunities in OUSD. Below are details on the recommendations, and background on the work to get to these recommendation. Check out the entire New Teacher Support policy brief for more details. Check out the entire Teacher Leadership policy brief for more details. The current cohort of GO Teacher Policy Fellows have been building on the research of the previous Fellows, learning about education policy making, and talking with other Oakland educators. 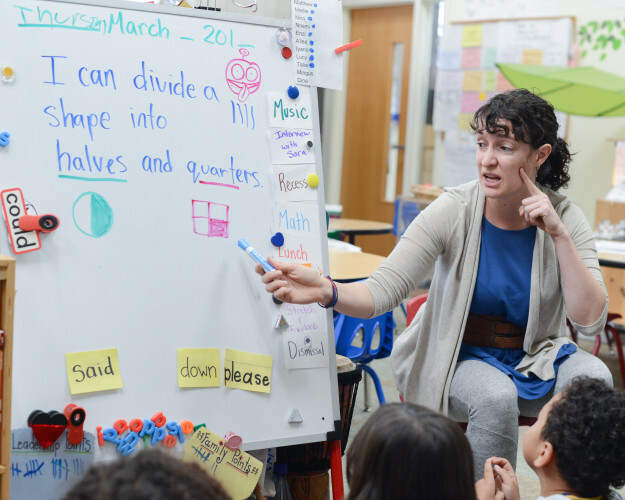 They analyzed the current state of new teacher support and teacher leadership opportunities in the District, and developed recommendations for each based on national and local best practices. You can learn more about the GO Teacher Policy Fellowship by clicking here.